To step this card up a bit I added some twine and Gold embosses stamping. And a step further I added dry embossing ad a layered matting for the stamping. 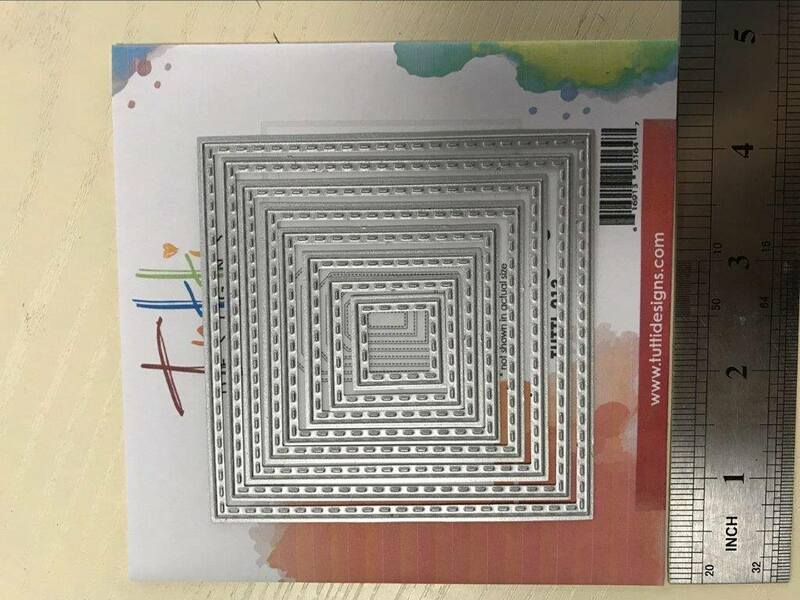 The card base is plain white which gives it a great contrast! Adhere your die cuts to opposite corners and Stamp your sentiment. Super Simple!! Beautiful! This is a favorite of mine from the recent release! Love this quote too. 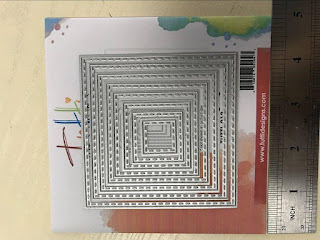 What a beautiful variety of creations using this corner die Debbie! I love them all ... couldn't pick a favorite if I had to!! LOL Beautiful Fall inspiration ... thanks! 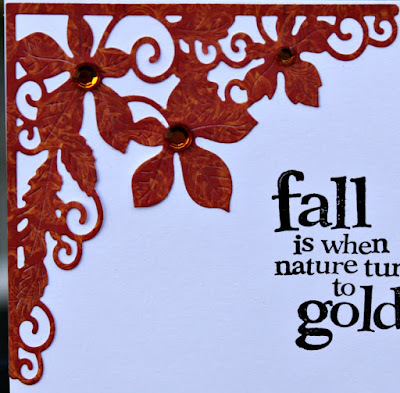 Gorgeous fall card, Debbie! 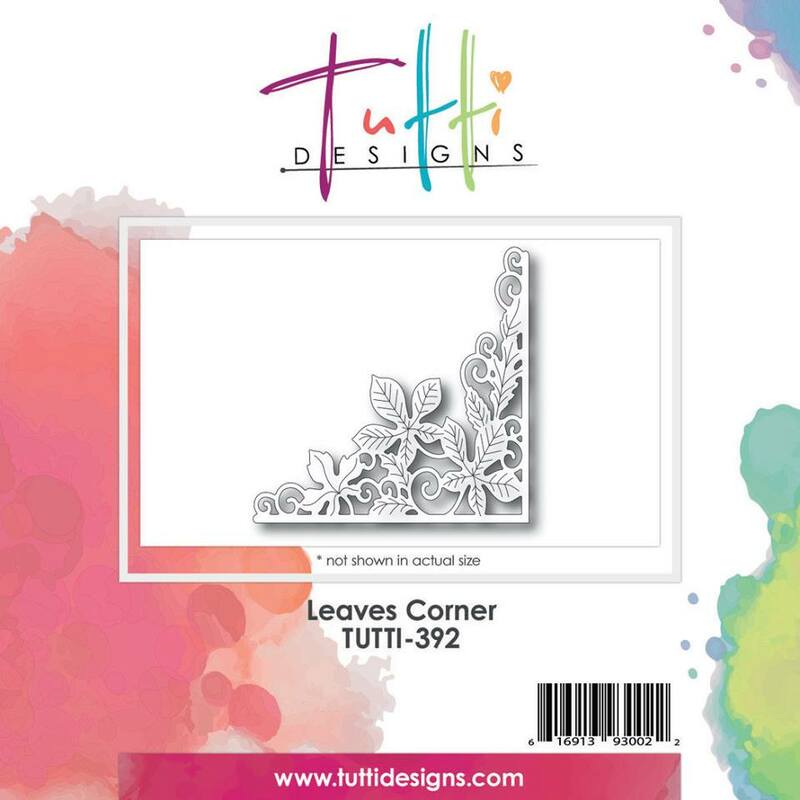 I ordered this corner die and can't wait to get it. Love the colors!